This book helped to properly articulate some of my own thoughts... 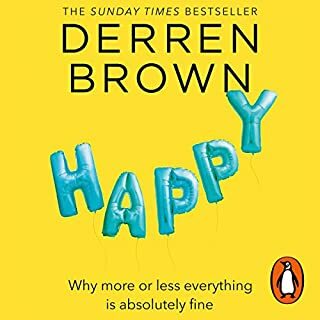 It is a wonderful exploration of ideas about happiness and finishes with a framework to guide the reader, one that causes a sigh of relief, rather than the guilt that many books on the topic instill by making you feel you will never live up to expectations. 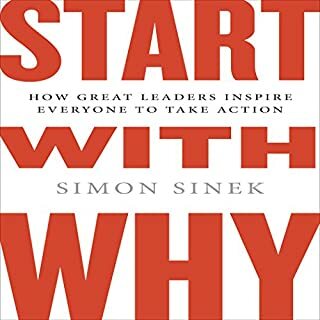 I highly recommend it - and have been recommending it to everyone I meet. Two genius writers = one awesome book! 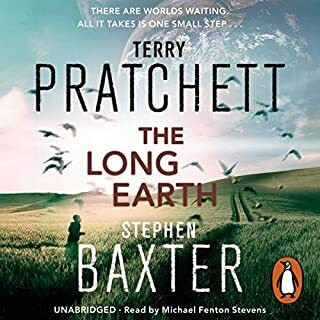 What a fantastic story - two awe inspiring imaginations coming together to make a story that is almost believable..... now where is my stepper? 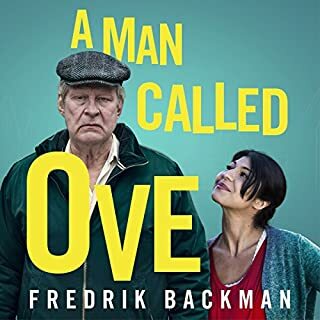 A Man Called Ove Stole My Heart! I stumbled across this book as I was searching for something 'different'. I read the reviews and, albeit septical about the praise it had received, decided to give it a go. The story is brilliant. You will find yourself drawn in by its grumpy protagonist who, at first meeting, appears hard to love. By the end, I felt emotionally invested in all the characters and their stories. In fact, the ending left me in tears. You simply must read it. And listening to it was a joy. This is what inspires my own approach to marketing - and life! If you're not sure if this is for you, trust me, it is.